ANTS— it’s hard not to be fascinated by them. Aside from the fact that many of them pack a painful bite, they are some of the most interesting insects on Earth. A year ago, when my daughter began showing an interest in ants and started asking questions, I figured it was time for the obligatory ant farm. But, after researching the farms online, I didn’t really like the quality of products for the price tag. 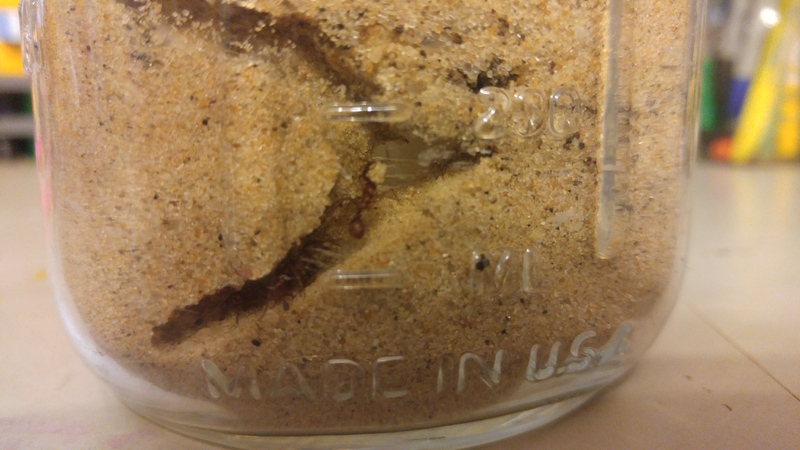 Instead of buying an ant farm, I used items that I had on hand to create an ant haven that was not only fascinating, but educational. This year, we made another ant farm and I have to admit, I was sooooo excited to watch the little guys build their tunnels again! Saran Wrap top gives a great view! When you have gathered all of your materials, you are ready to begin! If your ants haven’t arrive in the mail yet, it’s okay. You can get their habitat ready for them and then put them in when they arrive. 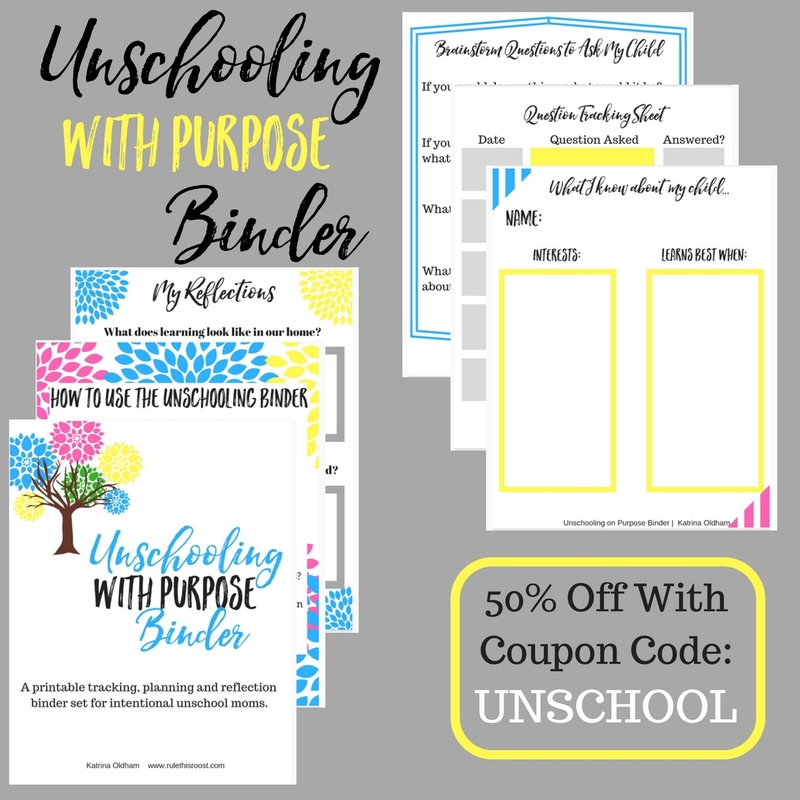 Grab my newly released Unschooling With Purpose Binder set HERE! Place 8 oz mason jar UPSIDE DOWN into the 32 oz jar. 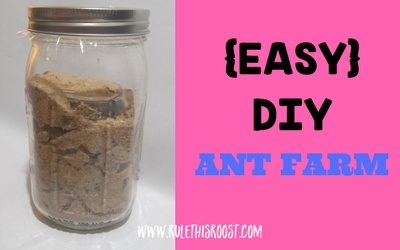 This creates a small space around the outer sides of the jars so you can see the ants building their tunnels. Pour the sand around the small mason jar until the 16 oz mark. 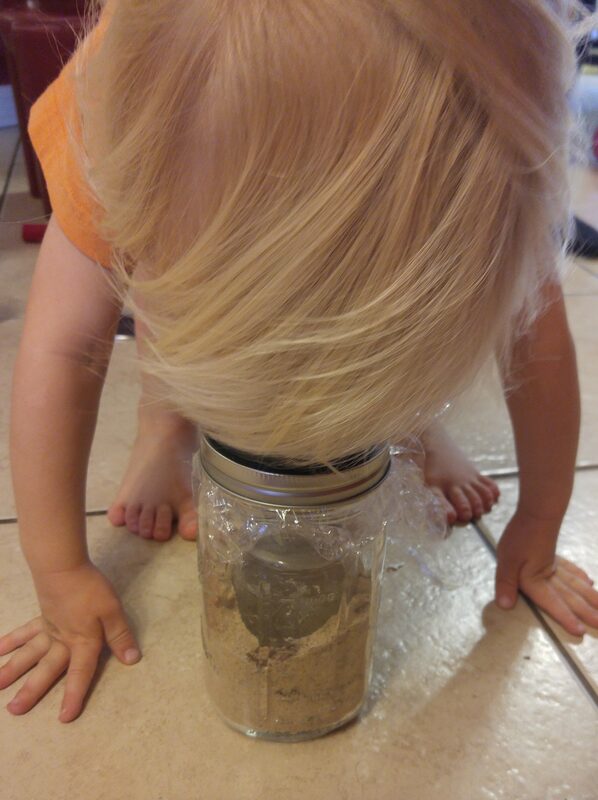 This helps the ants to stay on the lower part of the jar. Place saran wrap under the mason jar ring, or put regular cover on. Poke cover with holes to allow air in. 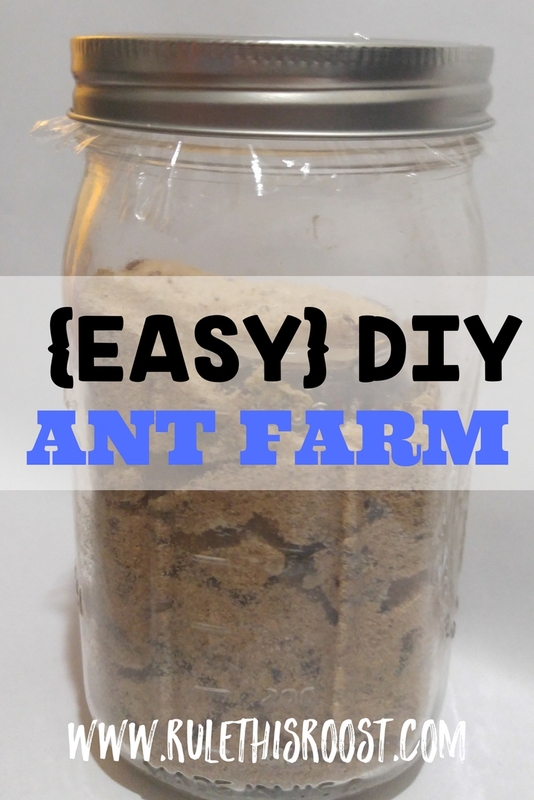 QUICKLY place ants in jar and watch them work! ***Follow any instructions that were sent with your ants. It may suggest certain feeding and watering protocols. If not, we place a small, wet piece of paper towel inside the jar for the ants to stay hydrated. I’ve made the mistake of not giving them water right away and we lost some of our ants. 🙁 Also, they need to have a regular food source. We like to put little pieces of cheerios in the jar and watch the ants devour them. Tunnels were already in the making by day 2! Questions or comments? 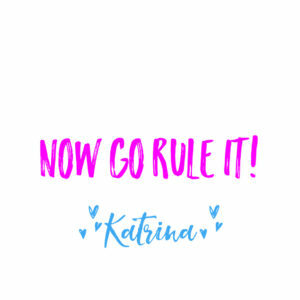 Please post in the comments section below! question about the air holes. What keeps the ants from crawling out? Hi! Thanks for stopping by! We put the sand about 2 inches from the top. That way they can’t climb to the top. They don’t have “sticky” enough legs to climb the glass, so it worked well.